It’s time to stop being a slave to your everyday operations. 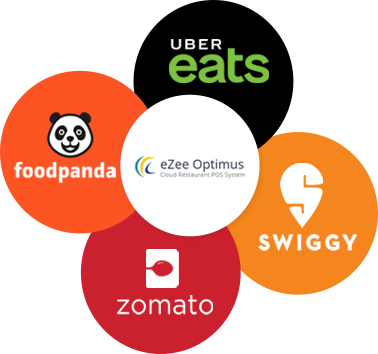 Get the whole enchilada of your restaurant business handled with eZee’s online restaurant software. Keeping a check on what you offer, at what time you offer and what rates you offer is truly arduous. 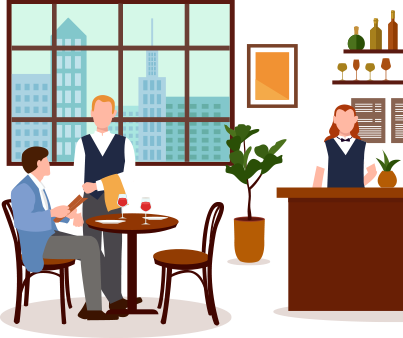 eZee’s cloud restaurant POS system lets you create and manage seasonal and periodic menus, along with session-wise menus at your eatery with utmost ease. Do you take dine-in, or take away? Or you have an in-house restaurant with a hotel? Regardless of the different types of orders you manage; dine-in, room service or even complimentary orders; the hotel POS will make your order taking extremely effortless. This android POS system doesn’t just typically operate on your desktops. You can run your restaurant even from your tablet devices using this iPad POS system. Ergo, this lets your staff take orders, manage tables, and more right from their fingertips. No matter how busy your restaurant might be, day close is the final punch before you call it a day. 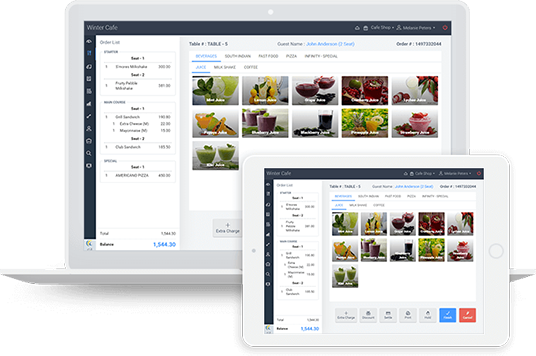 The online restaurant management system helps you wrap up your daily orders, payments, voids; and everything else with precision. You’ve got a large restaurant chain or a franchise? Fret not! 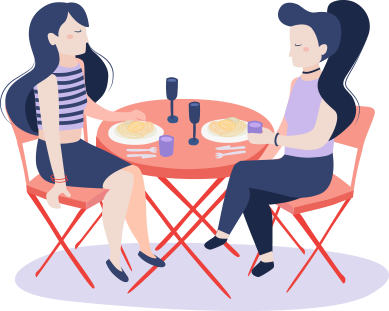 The cloud-based restaurant POS system not only handles the operations of stand-alone outlets; but also helps you run your chain of outlets from wherever you are. No more adjusting with the default reports that you have. You can create your own reports by adding your required parameters, in the desired mode from our online restaurant POS system. Thus giving you entire control of monitoring your business performance.